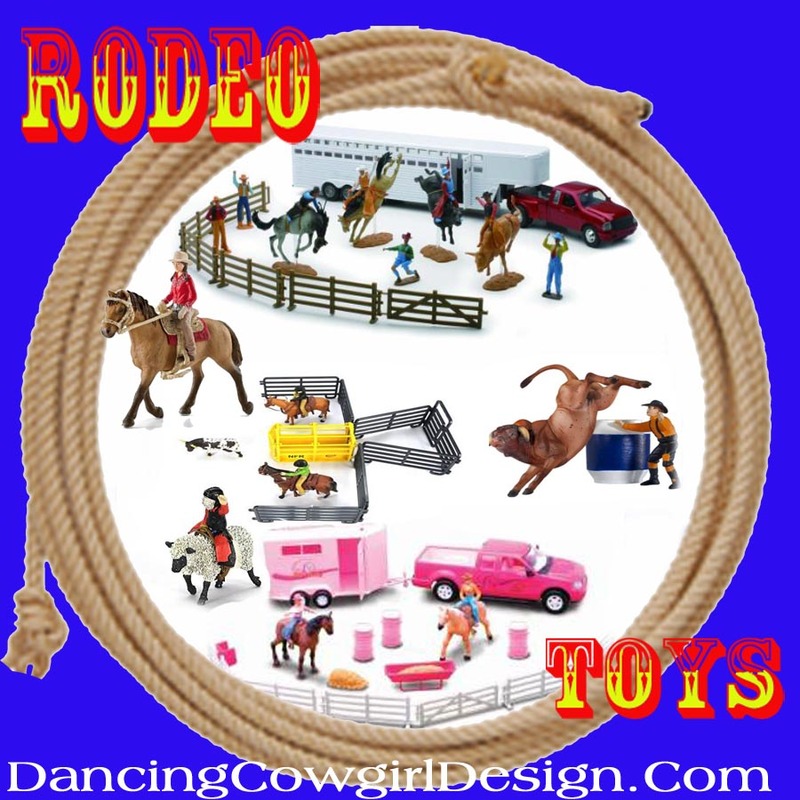 I have been adding some new designs to my western themed baby and toddler items in my Rodeo Days Store. 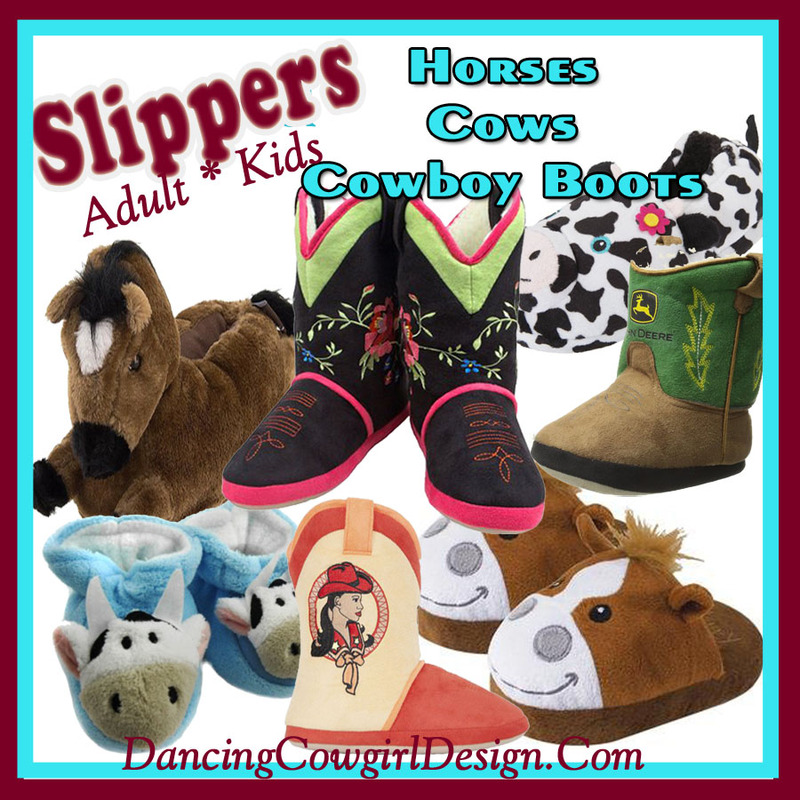 These are all designed with little cowboys and cowgirls in mind. Below are some examples of the collections that include blankets, pillows, burp cloths, pacifiers, bibs, onsies and other clothing items. 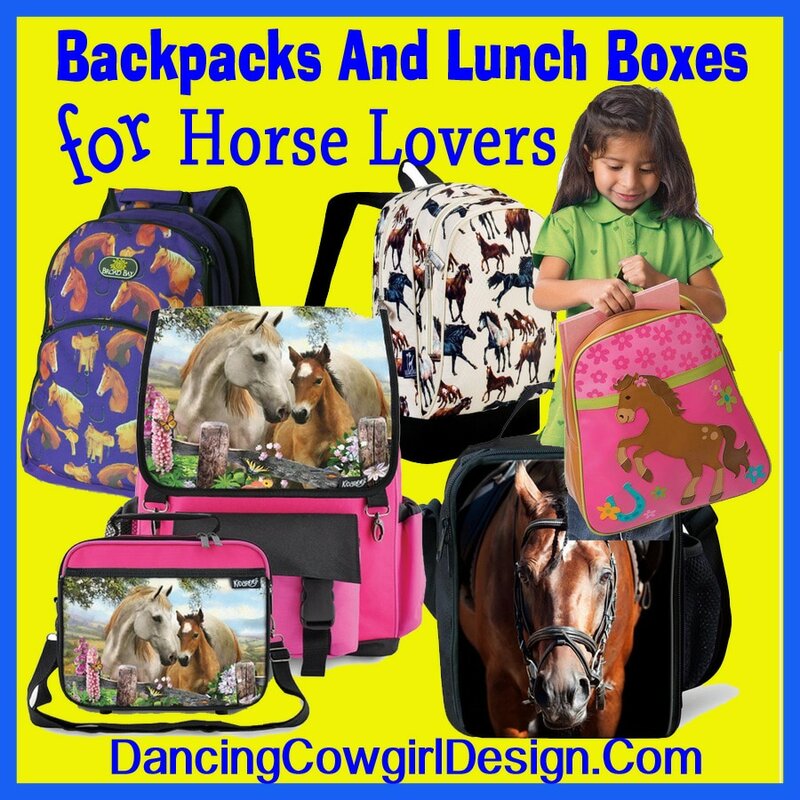 Some of these designs are also on fabric, gift wrapping paper and party supplies. 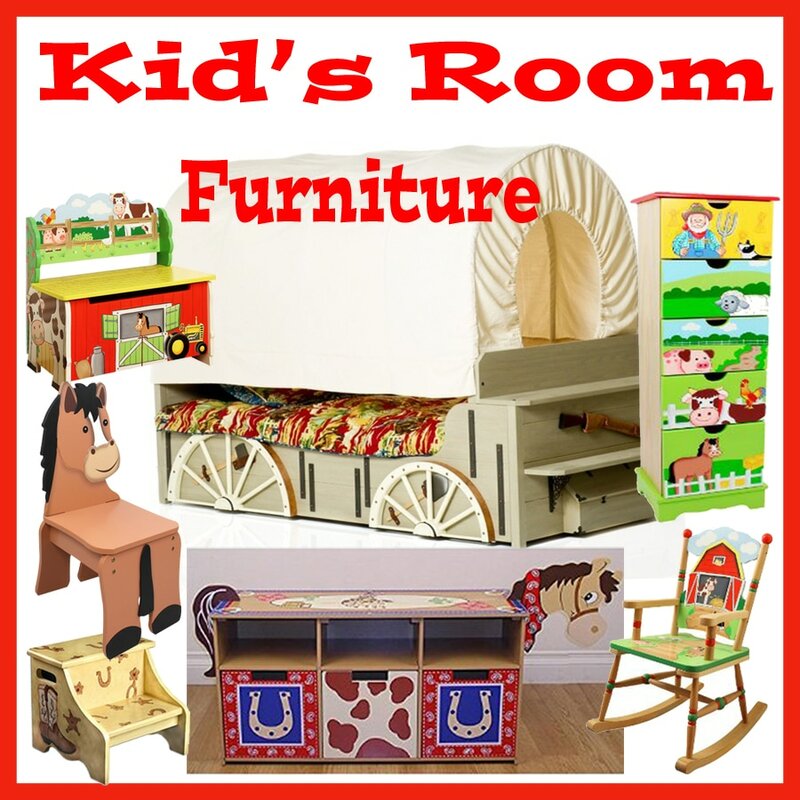 Yes, there are more designs and I will post more pictures of the collections shortly. You can still see everything else under the Baby - Toddler - Kid section in the store. The pillows are in home decor.